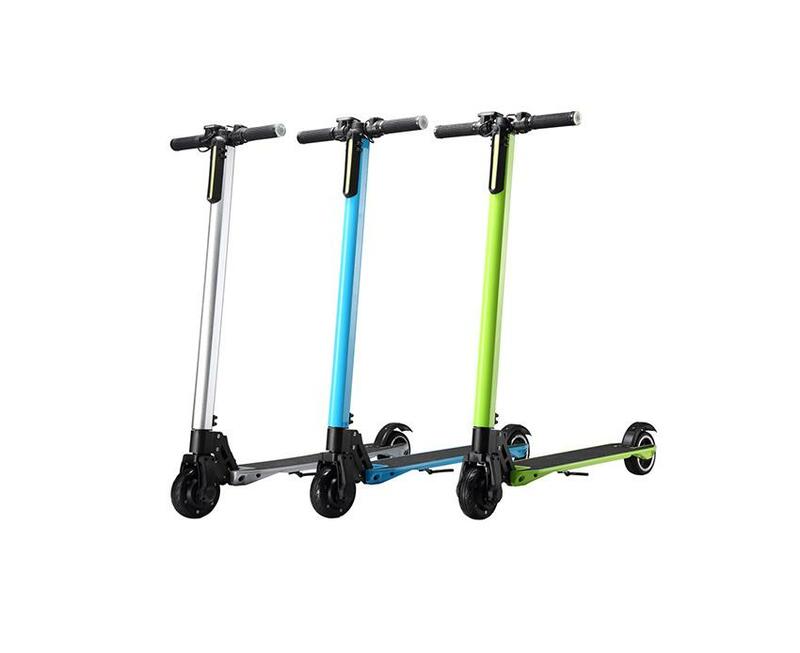 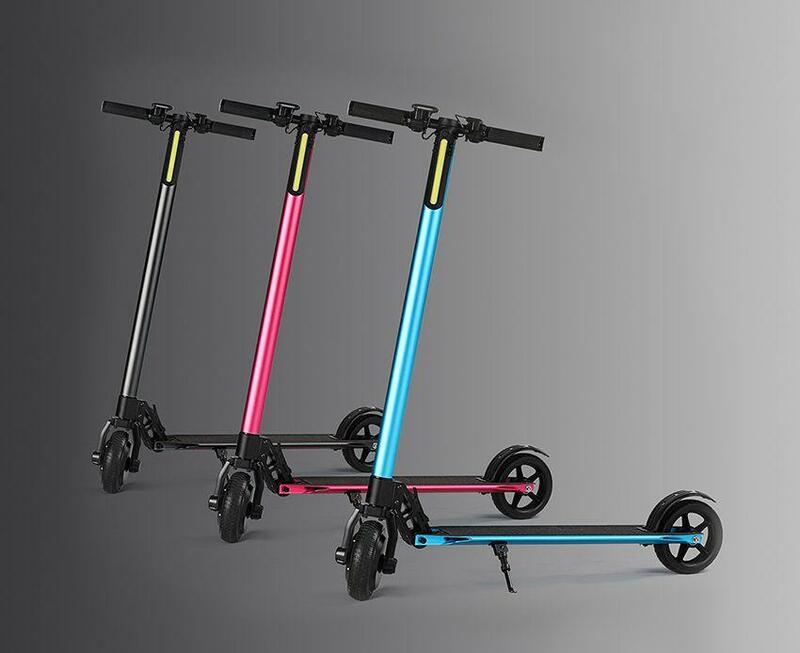 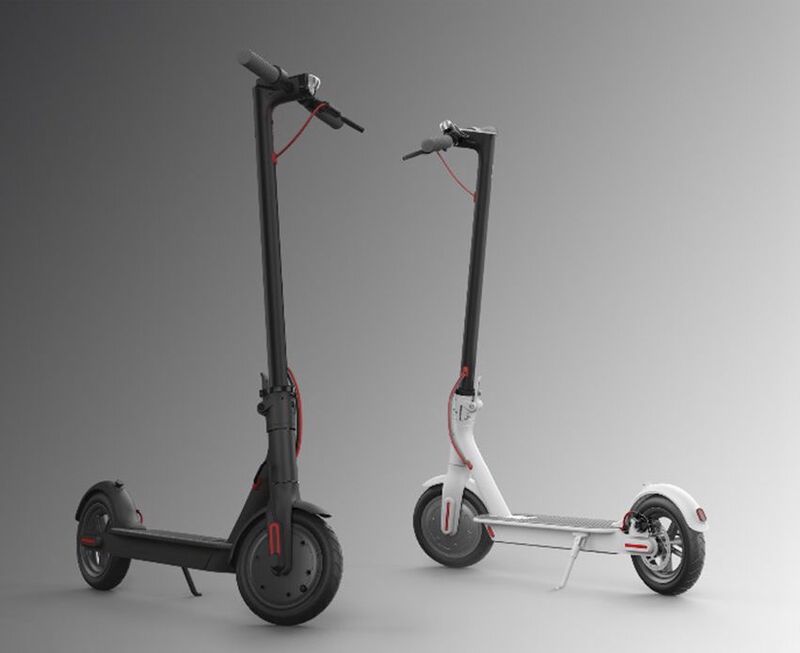 A new preference for you!Boasting a unique folding design, this electric scooter has been made from aircraft-grade aluminum alloy and weighs 12.5kg. 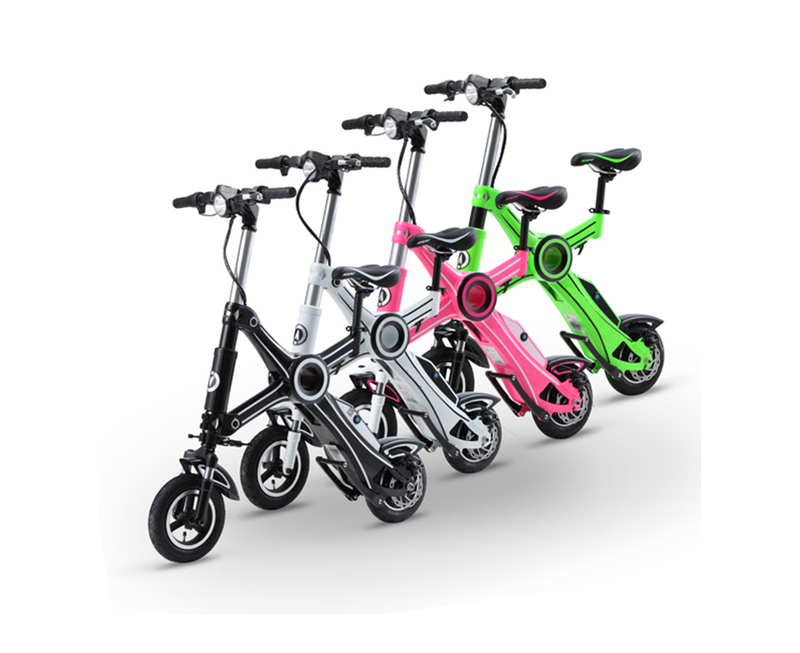 Further, it adopts advanced E - ABS braking system, kinetic energy recovery system, cruise control system and intelligent BMS system. 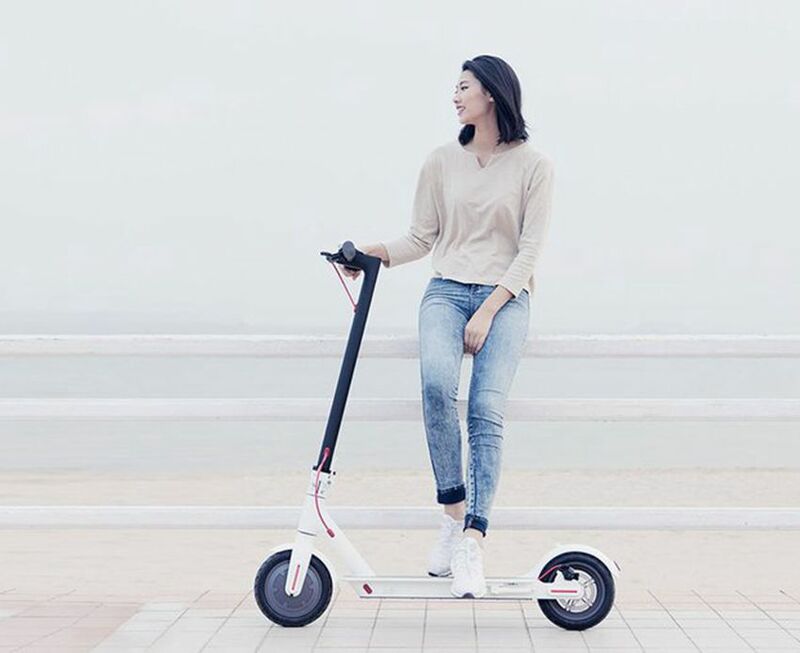 Smart and practical, as well as beautiful, you will love it! 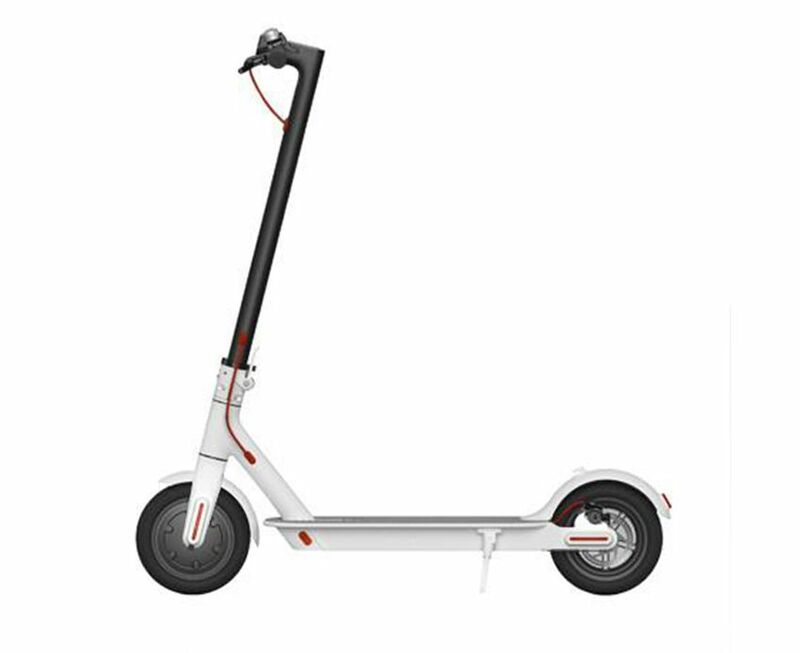 Super bright red light ensure your night riding safety.You can press the brake lever to make the light flashing to warn the rear vehicles and riders. 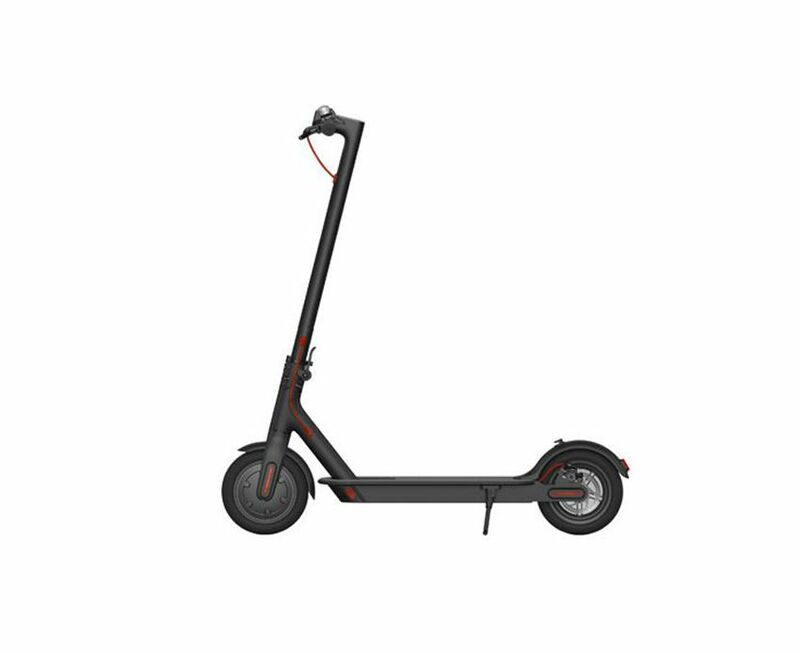 This electric scooters adopts ventilated dis brake system and E-ABS technology,realizing quick response and efficient braking.The braking distance can be shortened to 4 meters,making your riding much safer. 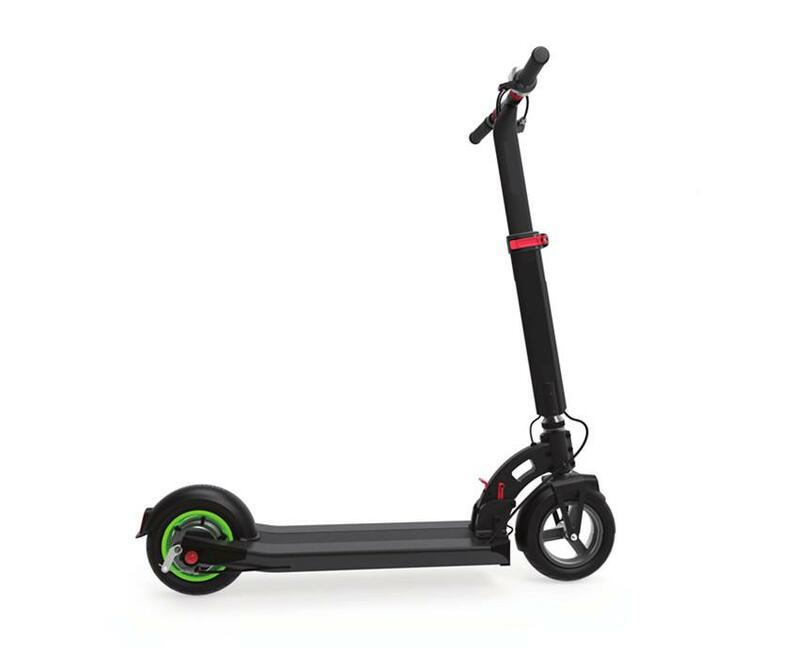 8.5inch front and rear inflatable tires feature excellent performances of durability,skid-resistance and shock-resistance,which is suitable for most road condistion.250W DC motor stably outputs the power,offering you a wonderful riding experience.